We too are racers in the middle of the greatest race known to mankind: life. We want to live in a way that, when we reach our finish line, we can be proud of what we've accomplished. We want to be an example for our family and friends. 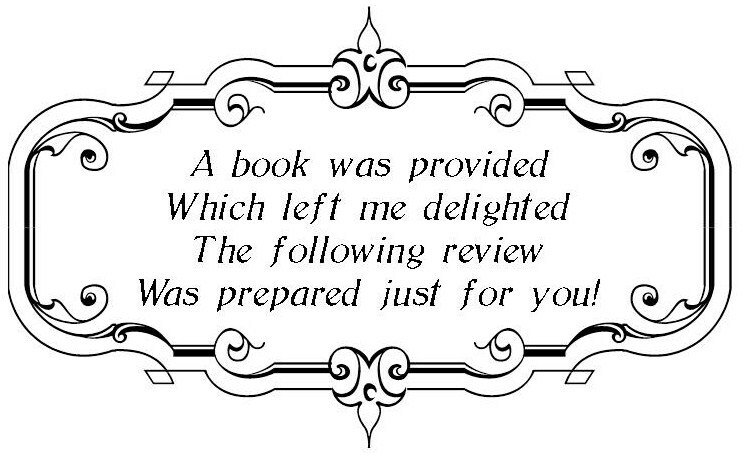 And if we are followers of Christ, we want to hear the words, "Well done my good and faithful servant." In The Race, Motor Racing Outreach (MRO) leaders Billy Mauldin and Kyle Froman share the lessons they've learned in the pits and among the NASCAR community to help others with their personal mission--preparing for it, receiving it, and then living faithfully on mission. 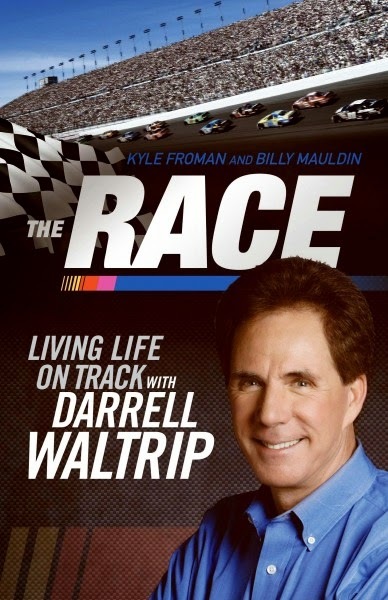 Throughout, three-time NASCAR champion and Hall-of-Fame inductee Darrell Waltrip offers related stories on what it takes to win the race, giving fans an inside look at his profession and the personal belief in God that keeps him on mission. I feel like I have grown up watching Darrell Waltrip, first as a NASCAR driver and then currently as a commentator for FOX Sports. 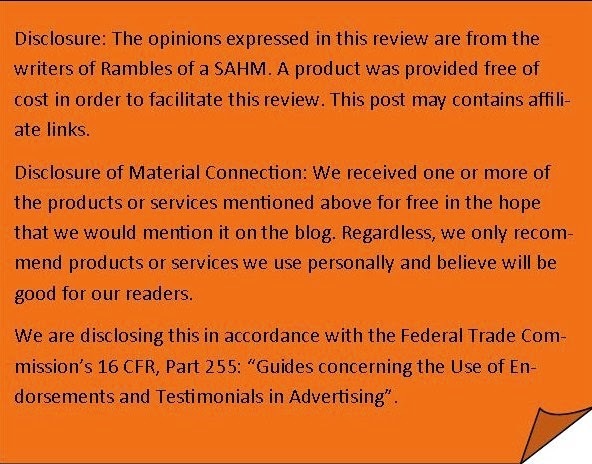 When I think of him a couple of things come to mind. The first is his classic, "Boogity, Boogity, Boogity, Let's Go Racin' Boys". The second thing would have to be his obvious love for his family and fellow drivers. If you've ever listened to him call a race while his brother Michael is driving you know without a doubt that he loves his family. Just by listening to him you also know that he has a deep love for his NASCAR family. After reading the book The Race, I am even further convinced that that love comes from his deep abiding faith in God. Darrell is joined by Kyle Froman and Billy Mauldin of Motor Racing Outreach (MRO) to bring you a winning strategy for running the race we call life. Many of the analogies appropriately relate back to racing, which is fitting since we are told in Scripture that we are to run the race set before us. We have each been given a mission in this life and it is up to each of us to live out what God has placed before us. Racing is exhilarating and thrilling. Racing is also dangerous and exhausting. Without preparation we will have a hard time finishing the race, much less winning. We have to take time “at the shop” to prepare ourselves for what a life on mission looks like. The book is divided up into three sections, Preparing for Mission, Receiving Your Mission, and Living on Mission. Within those three sections are chapters that go deeper into how we as Christ followers can not only prepare for this race of life, but also come out winners. I particularly enjoyed the different voices in this book. It was interesting to hear Darrell's perspective as a driver and also Kyle and Billy's perspectives as ones who minister to the NASCAR personnel, drivers and their families. The gospel is clearly presented and a plan for implementing the spread of the gospel in our own lives is lined out in detail. 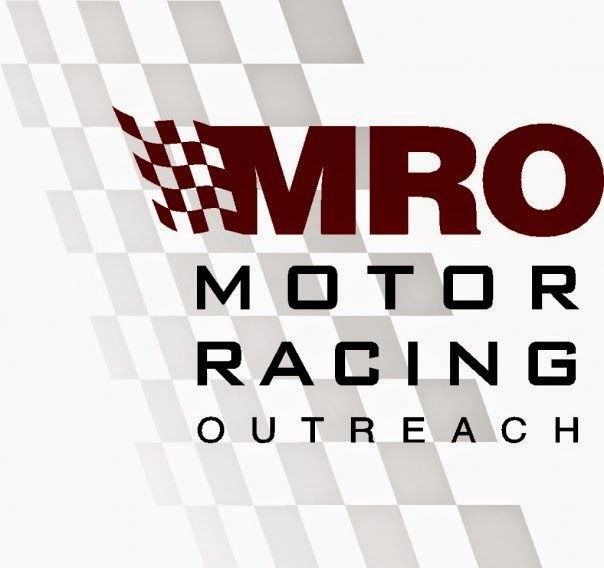 If you are like me you will come away from it with an even bigger appreciation for the sport and especially the ministry of Motor Racing Outreach.